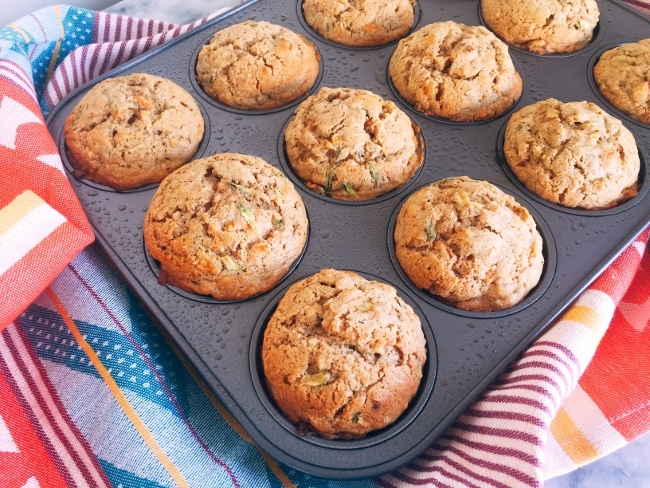 Carrot Zucchini & Hazelnut Muffins - Recipe! - Live. Love. Laugh. Food. 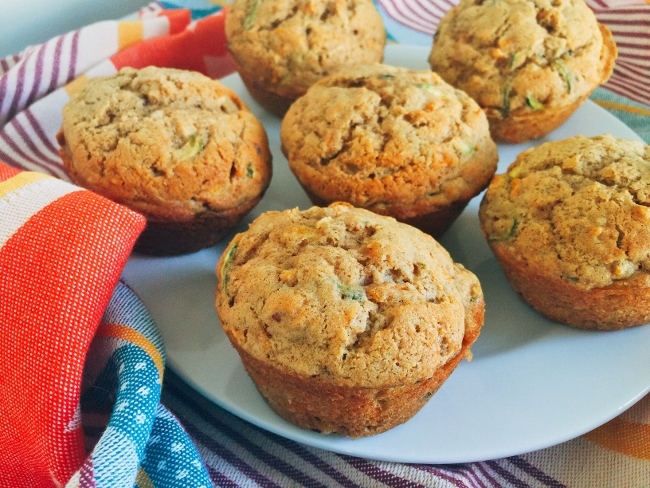 Carrot Zucchini & Hazelnut Muffins – Recipe! 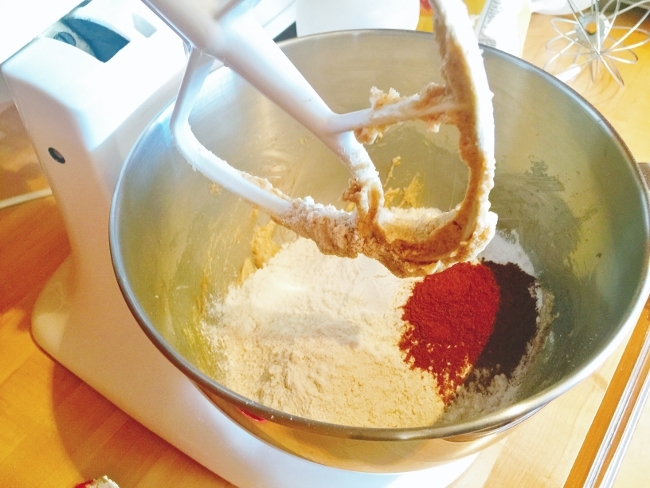 Today is the first day of fall, which just so happens to be my favorite season to bake. 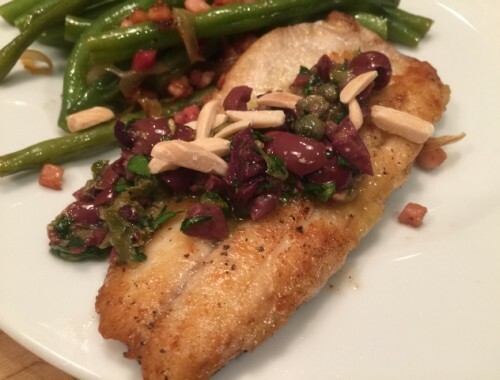 I love the flavors of the season, especially warm cinnamon. 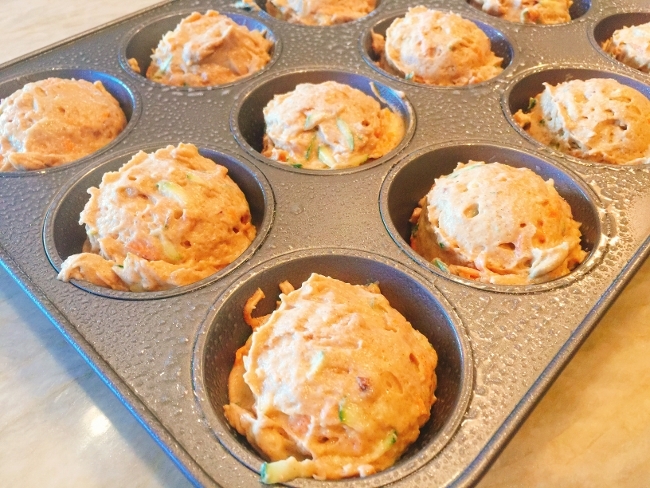 I thought I would start the first day of fall with a comforting muffin recipe, that is loaded with fresh carrots, zucchini, toasted hazelnuts and of course a touch of cinnamon. These muffins make the perfect grab and go breakfast or after school treat. You can also bake this recipe in a loaf pan, slice it up and serve it with tea or coffee. The leftover muffins can be frozen and warmed in the oven, if you happen to have any leftover, but I doubt it. 1. Preheat the oven to 375 degrees. Spray a muffin with cooking spray or brush with oil. 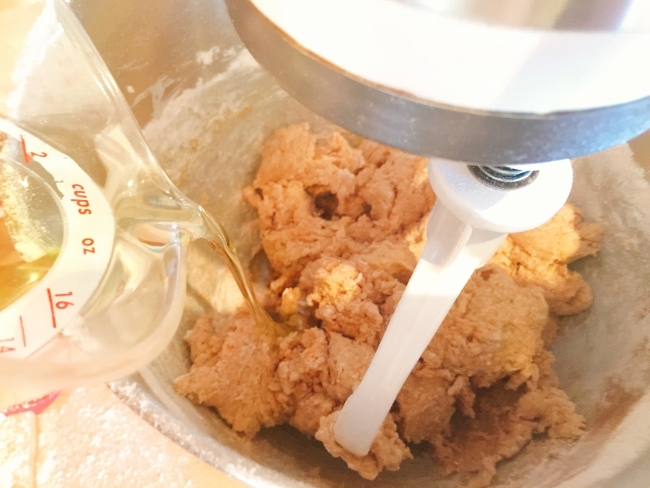 In a stand mixer, cream the butter and sugars on high speed, about 3 minutes. 2. 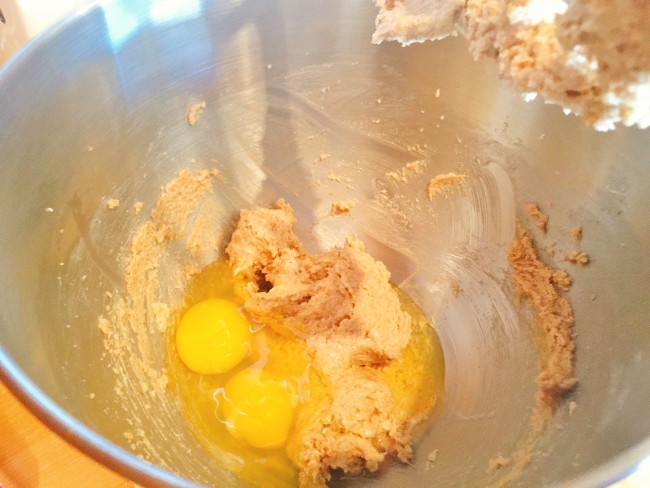 Scrape down the sides of the bowl and add the eggs and vanilla extract. 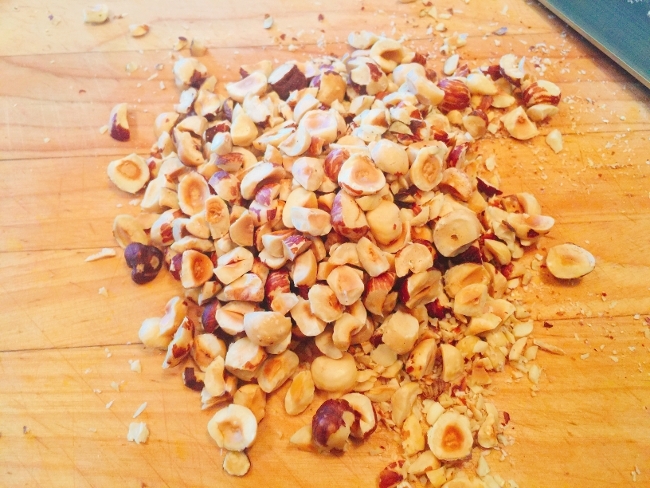 Mix on high speed for 4 minutes, or until light and creamy. 3. 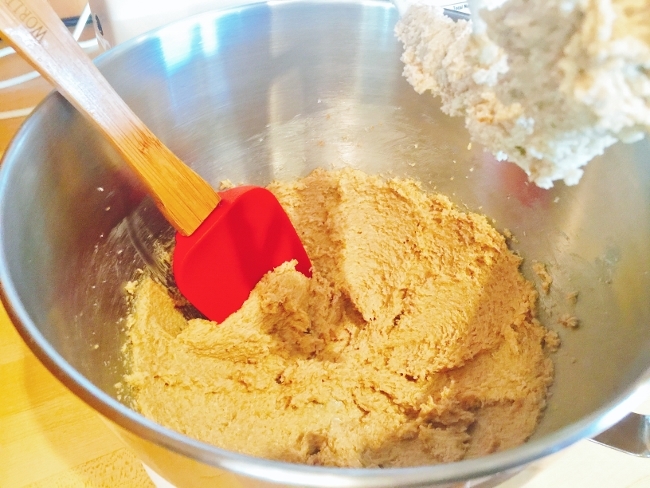 Then, add the flours, baking powder, baking soda, salt and cinnamon. Mix on low for 30 seconds and drizzle in the oil. 4. 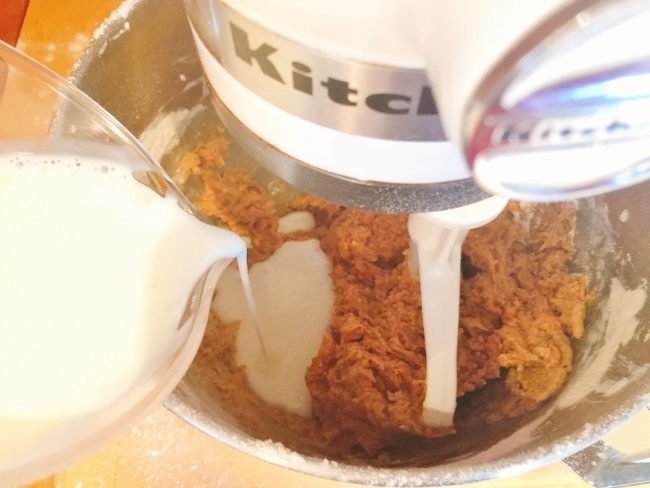 While the mixer is running on low speed, pour in the buttermilk, just until incorporated about 30 seconds. 5. 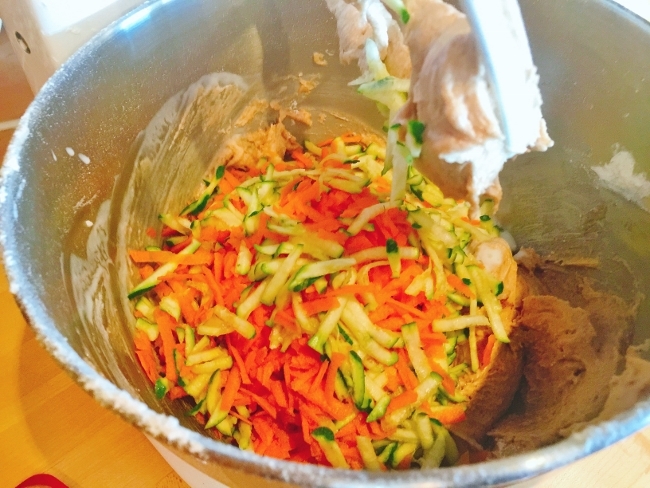 Add the carrots, zucchini and chopped hazelnuts to the muffin batter and mix on low for 30 seconds more. 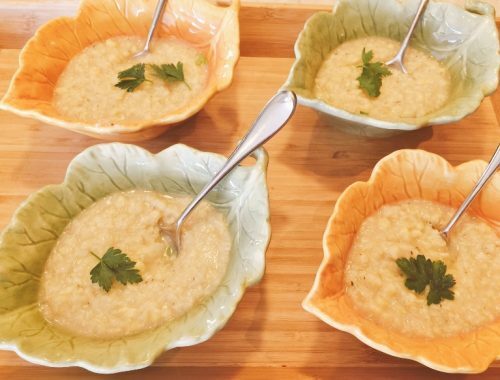 Remove the bowl and stir by hand, just to combine. 6. Portion the batter, using an ice cream scoop into each muffin cup. Bake the muffins for 18-22 minutes or until light golden brown. 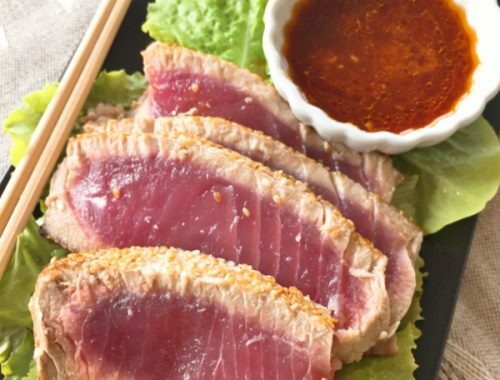 Remove from the oven and let cool for 15 minutes. 7. 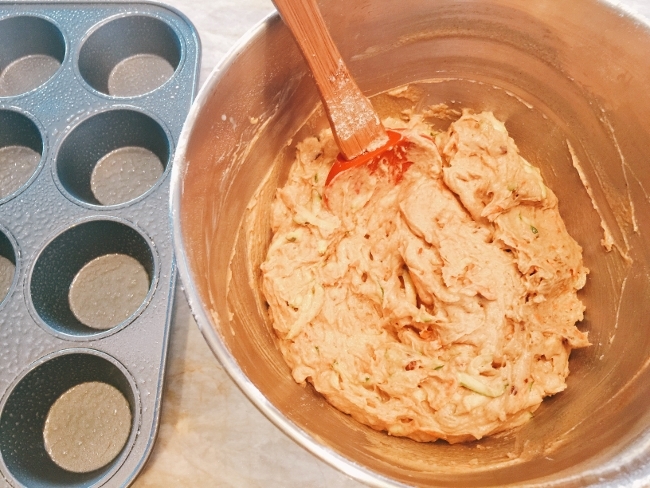 Serve the Carrot Zucchini & Hazelnut Muffins immediately or wrap and store for later. Enjoy!